If only you could see the desks of Byrdie beauty editors. 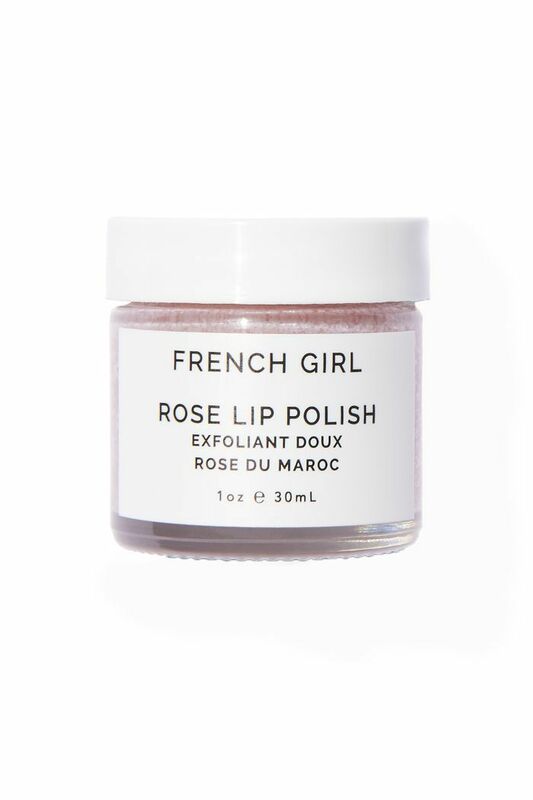 In the midst of countless products, there are about five to seven lip balms we each hoard—you truly can never have enough, especially in the brick city of New York, where the cold, crisp air hits you so hard. 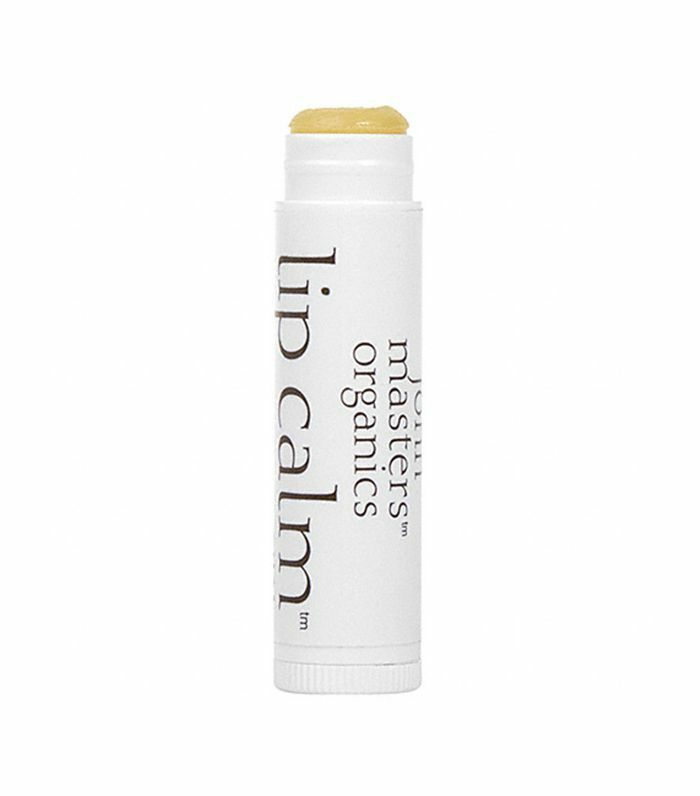 Keeping a balm close by is crucial when your dry, cracked lips are all but crying out for moisture. Organic lip balms in particular always do right by us: smooth, hydrating, and nourishing formulas that are made of botanical blends where we won't have to worry about harming our lips. It's the best way to get softer lips, the natural way. Keep reading for the organic lip balms we have love affairs with. Not much else sounds better than what the brand describes as "youth-boosting magic to go." 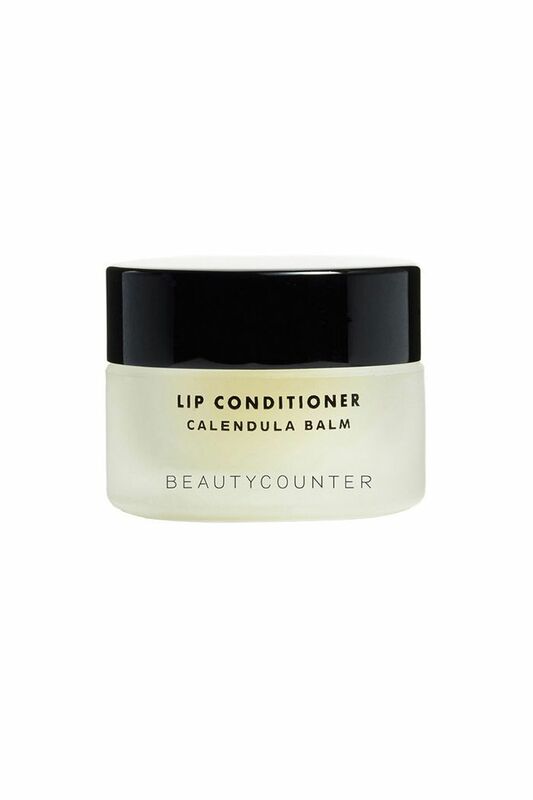 This multipurpose balm soothes dryness with its carrot seed and castor oils, which promote elasticity and collagen production for soft and supple lips. 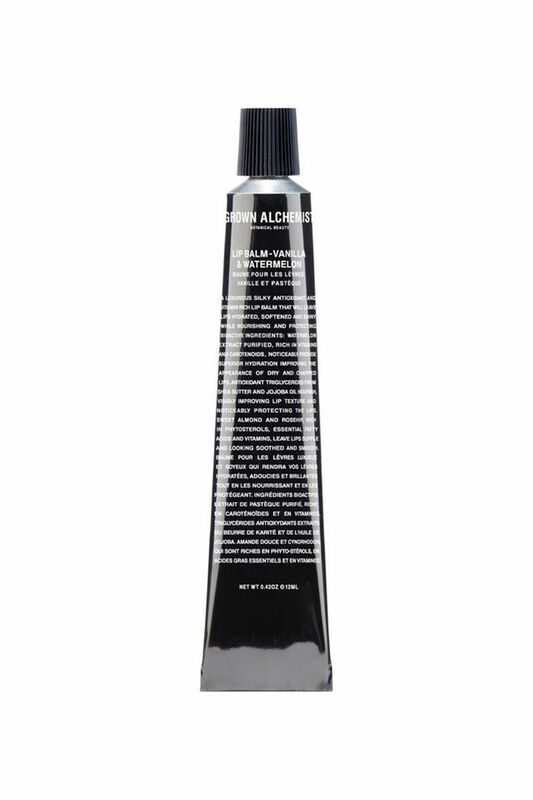 It's also gentle enough to layer on your eye area to restore moisture while smoothing fine lines and wrinkles. 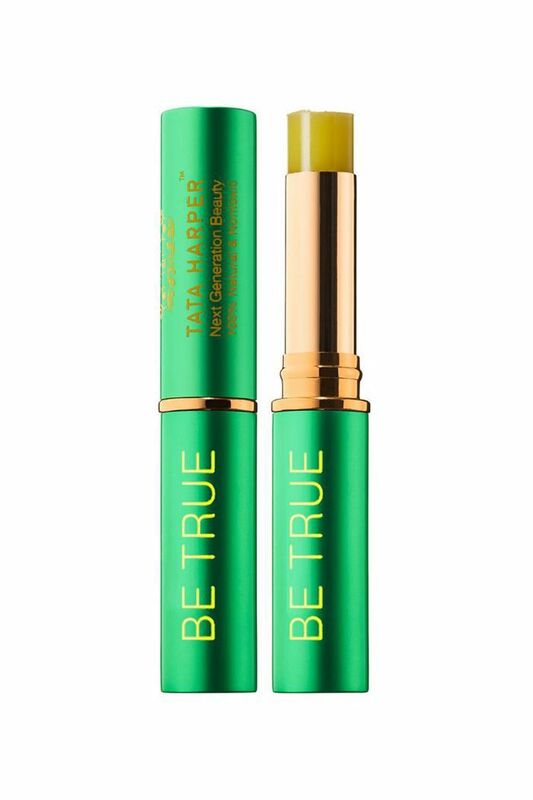 A Byrdie-favorite brand, Tata Harper created this anti-aging lip treatment made to lift lines and smooth any saggy areas of your lips, if that's a concern. It leaves a subtle, sheer rose tint that works well with all skin tones, and there's every hydrating oil you can think of in this stick. In other words, you can say goodbye to chapped lips. Full of fatty acids, this watermelon and vanilla lip balm smells like a pure delight. Besides its delicious scent, its hydration level is top-notch. Think jojoba oil, rose-hip oil, pure shea butter, vitamins, and antioxidants. It's tough enough to heal dry lips and lock in moisture for hours on end. 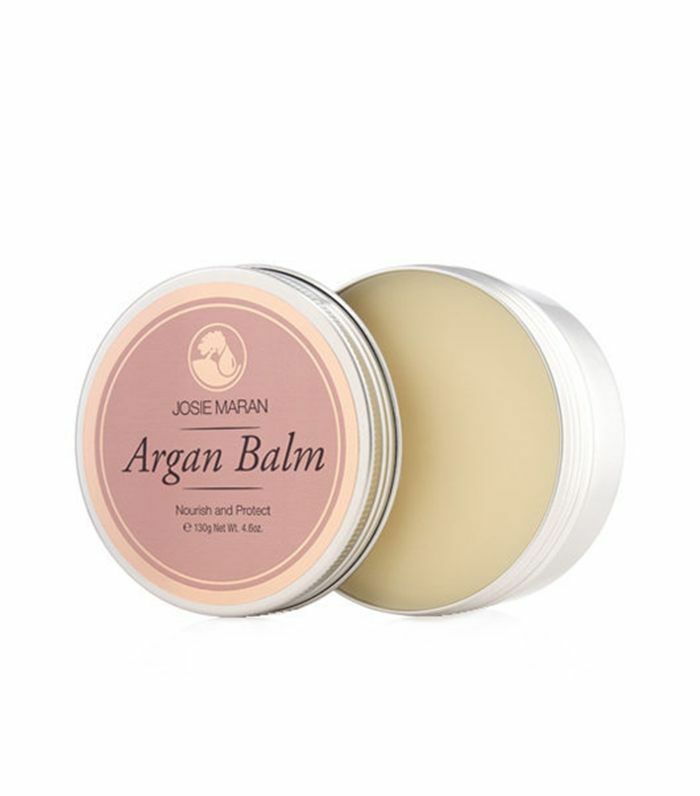 The best part about organic lip balms is you can trust in their healing properties, like with this calming balm that deeply conditions lips with its combination of shea butter and avocado, meadowfoam, and jojoba oils. What's even better is using alendula and chamomile oils, it acts as an anti-inflammatory treatment for cracked lips. This hardworking duo will not disappoint. Start by scrubbing away flakey dryness with the oil-based sea salt exfoliator that's equal parts hydrating. Then, slather the thick balm onto your clean lips. You'll probably feel a slightly tingly sensation from its hint of peppermint. Like the rest of the world, we're admittedly obsessed with French women's approach to beauty. This explains why we're fans of this multitasking lip exfoliant that also works as a moisturizing balm. You can skip the second stick of applying another lip balm after wiping this polish off with water. Your lips will feel hydrated and look a little plumper thanks to its mint and rose geranium essential oils. 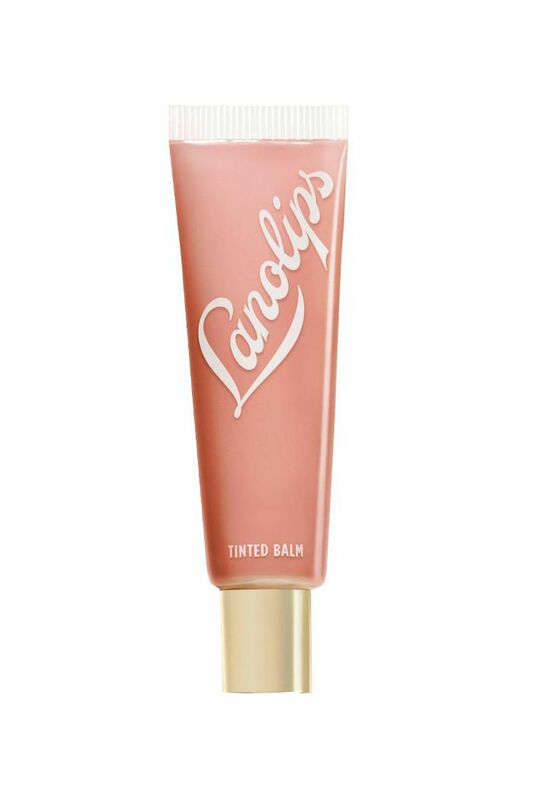 An all-time editor favorite, Lanolips delivers the softest, just-been-kissed lips ever. The star ingredient, lanolin, is an organic property made with molecules that can closely match the natural oils of your own skin. 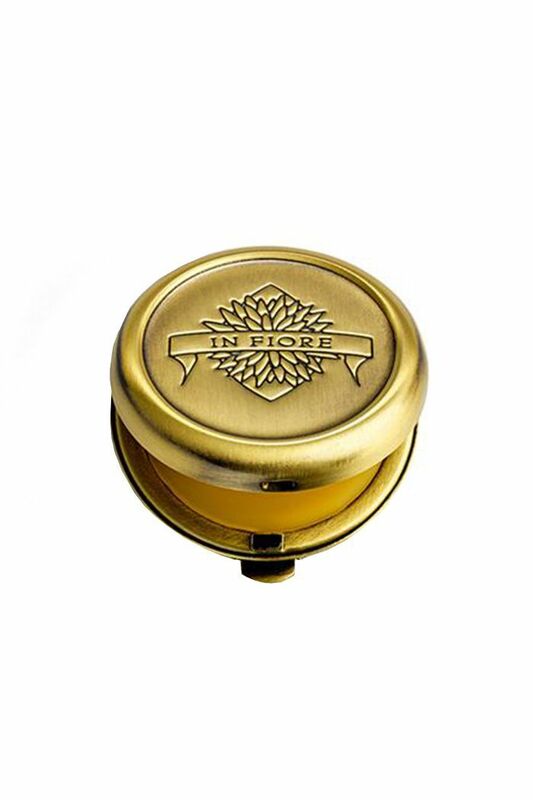 So this luxurious balm promotes flush-tone lips and restores your natural oils. 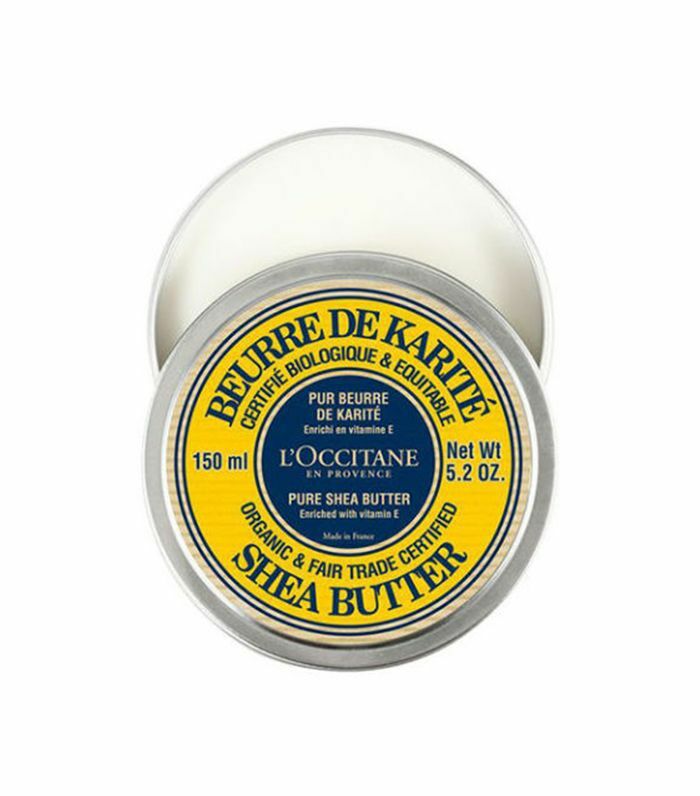 If you're not hip to shea butter yet, let us introduce you to one of nature's most precious inventions. Shea butter is amazing for your hair, skin, and nails. Your lips will thirst for this plant-based balm once it feels the intensity of hydration. It's not bad to scrunch a bit of this on your roots for a nice sheen either. This is a more lightweight lip balm that'll quickly soothe chapped lips. You'll want to keep reapplying this organic concoction of olive, sunflower, jojoba, and rose-hip oil because its citrus scent has an instant calming effect. Oh, argan oil—it's just so good. 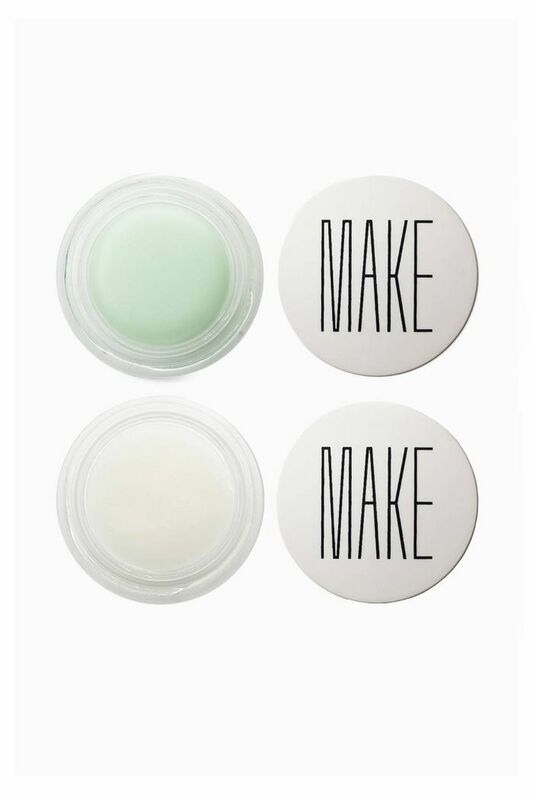 This creamy balm is legitimately a foolproof formula for dryness. You can lather this on your lips, feet, elbows, and—frankly—everywhere else on your body to seal in your skin's moisture bonds.